I will be studying the ecological impacts of oil and gas on Southern Saskatchewan prairie ecosystems. 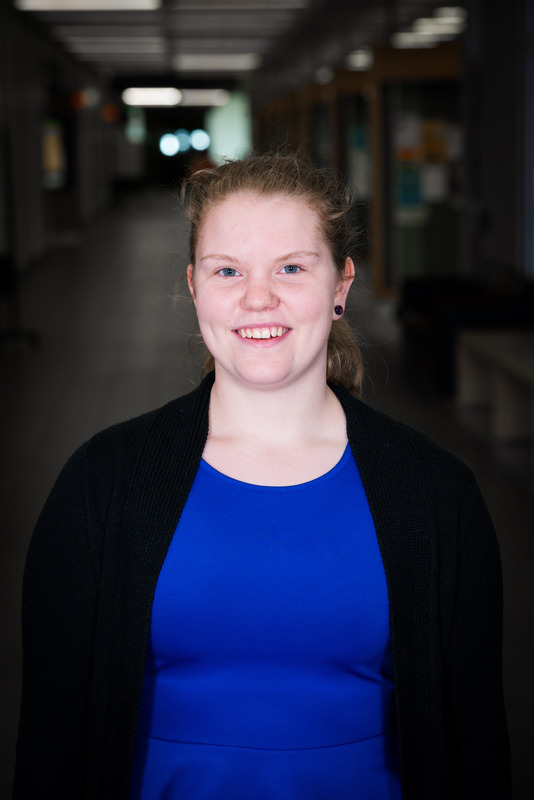 In addition, I will be a volunteer assistant to PhD candidate Sandra Moore in her research of the socioeconomic impacts of oil and gas, also in Southern Saskatchewan. Looking at this topic from both angles will provide a full picture of the costs amd benefits of oil and gas development. Fun Fact about Me: I have lived in and visited many amazing countries throughout my youth.